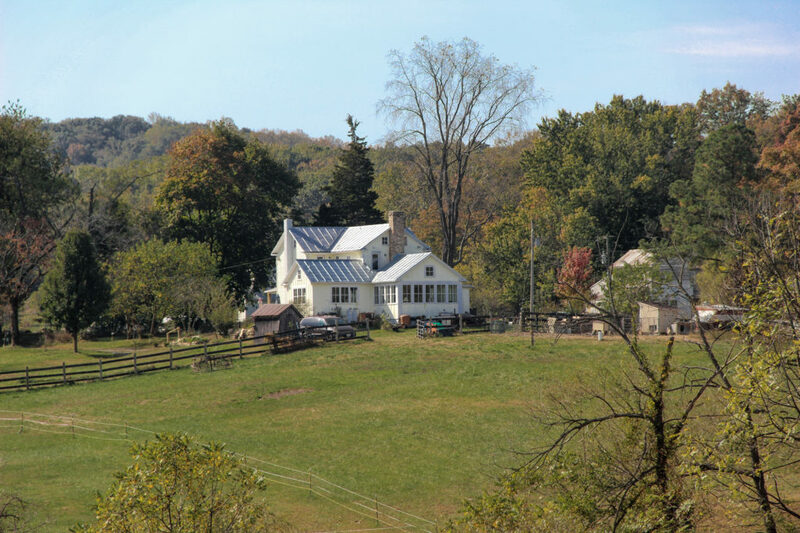 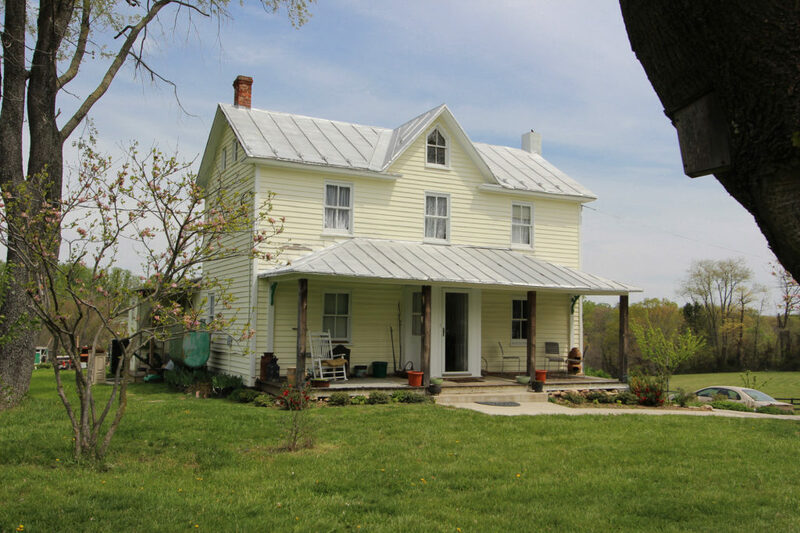 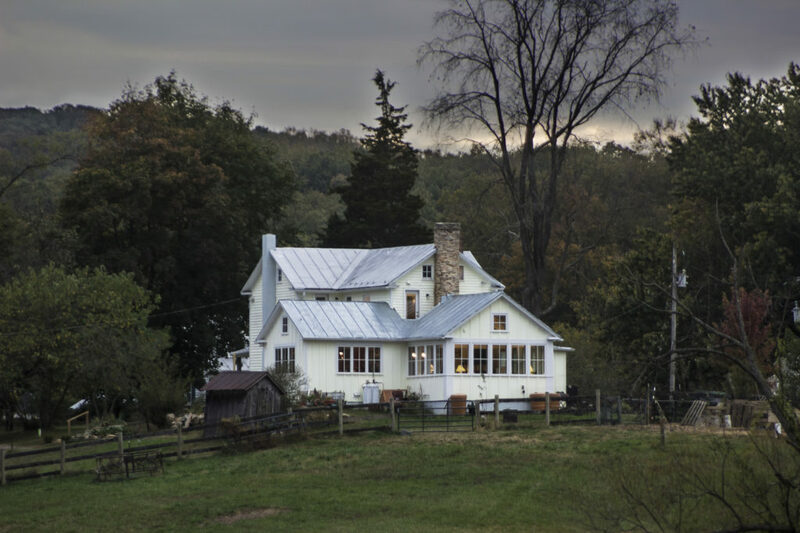 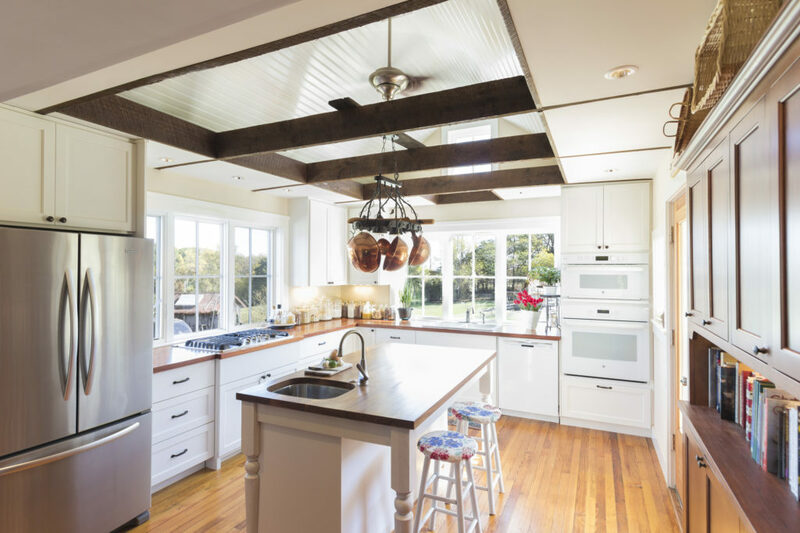 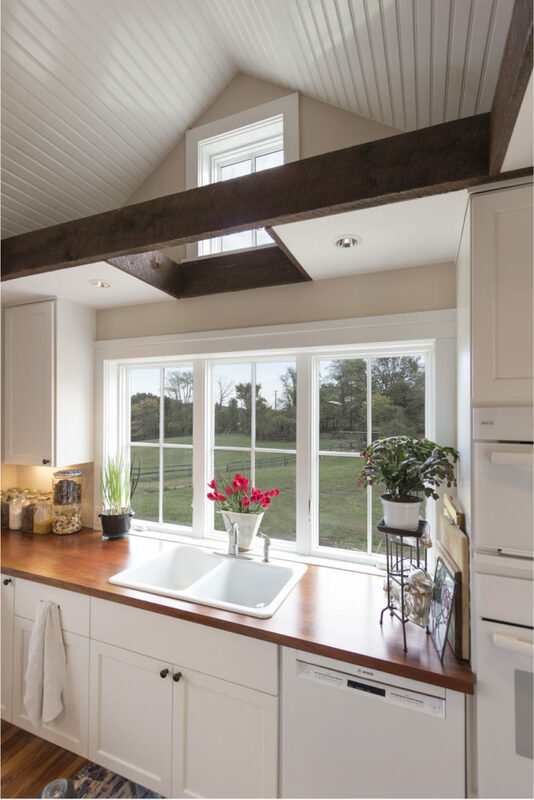 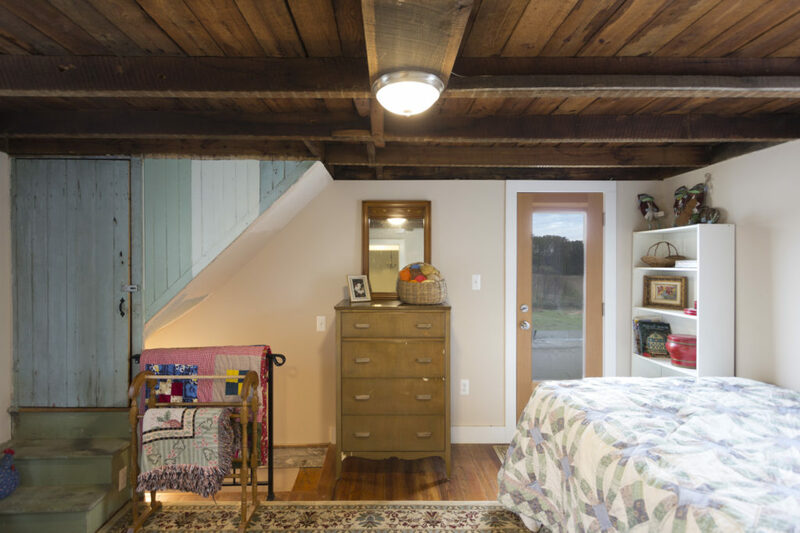 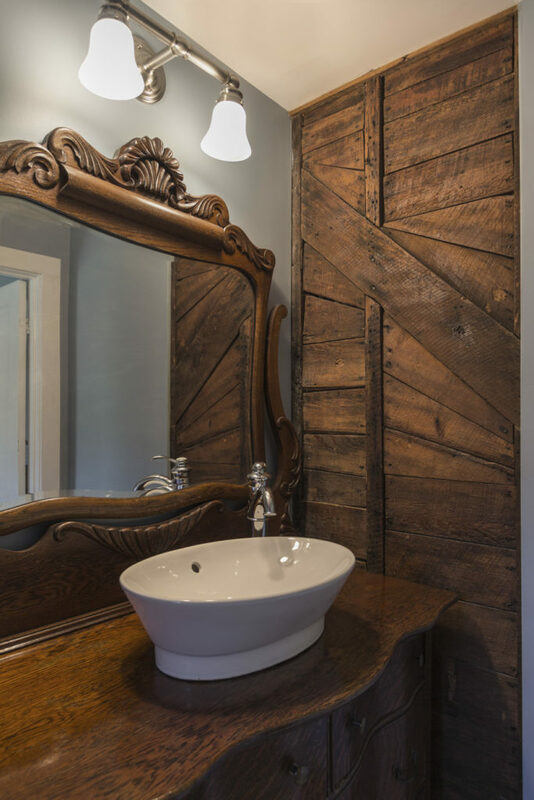 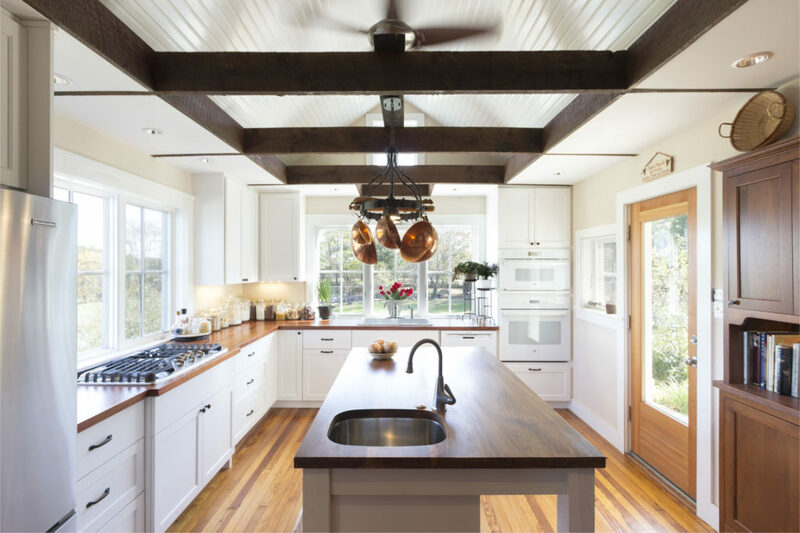 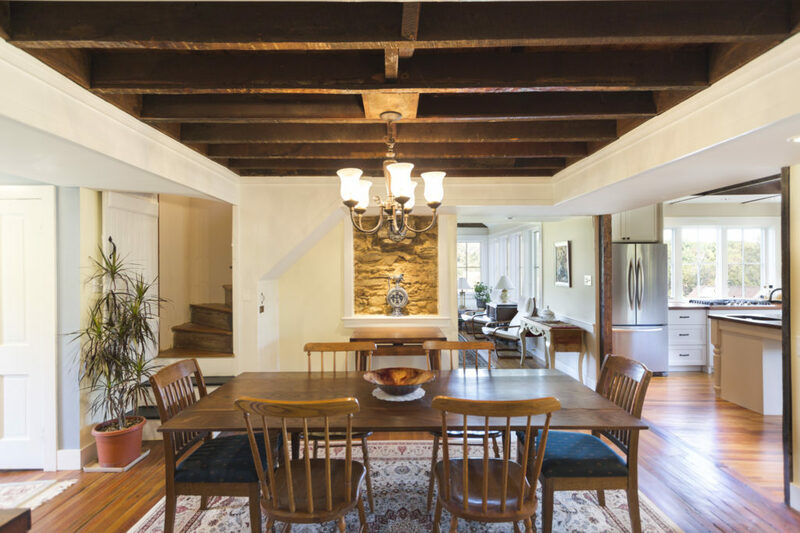 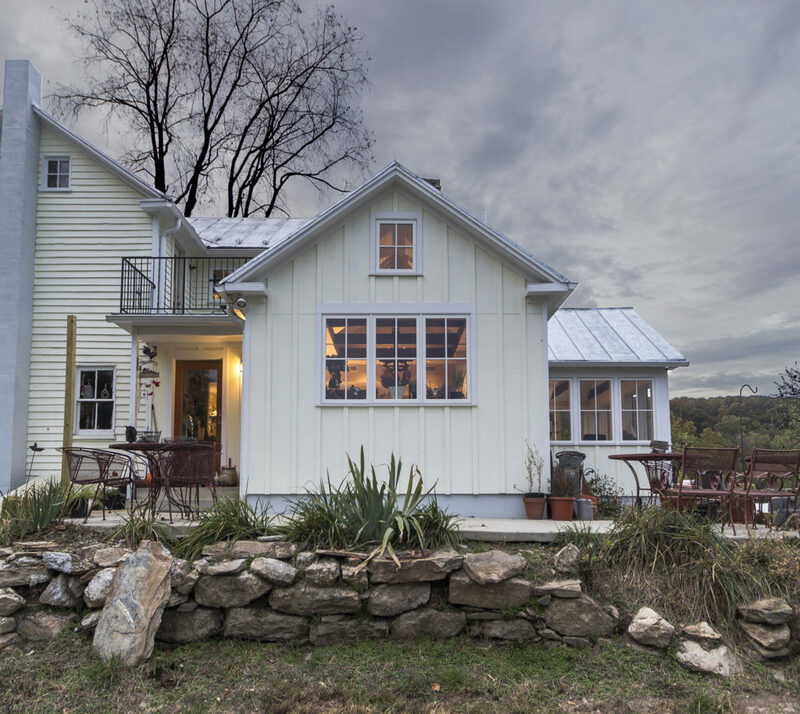 A “less is more” approach was adopted to renovate and expand this Leesburg farmhouse to provide modern convenience while retaining its rustic charm. 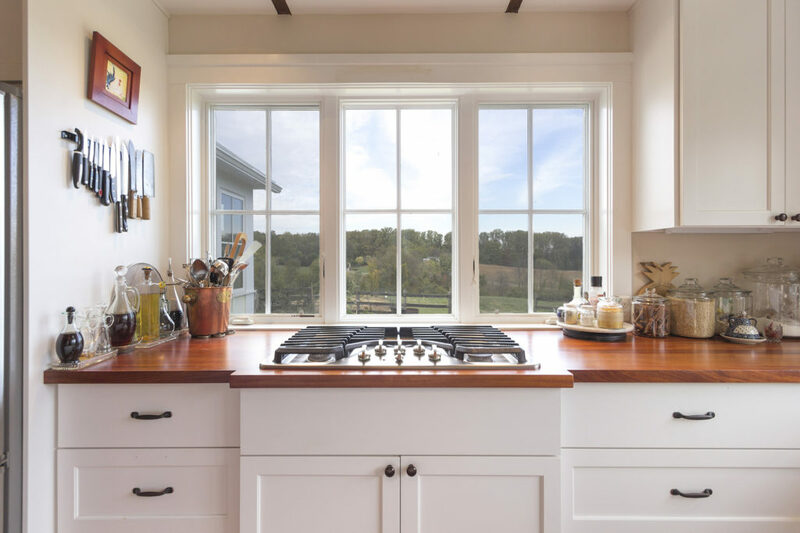 Kitchen and living room additions were configured to preserve the rural simplicity of the home, while providing much-needed additional space. 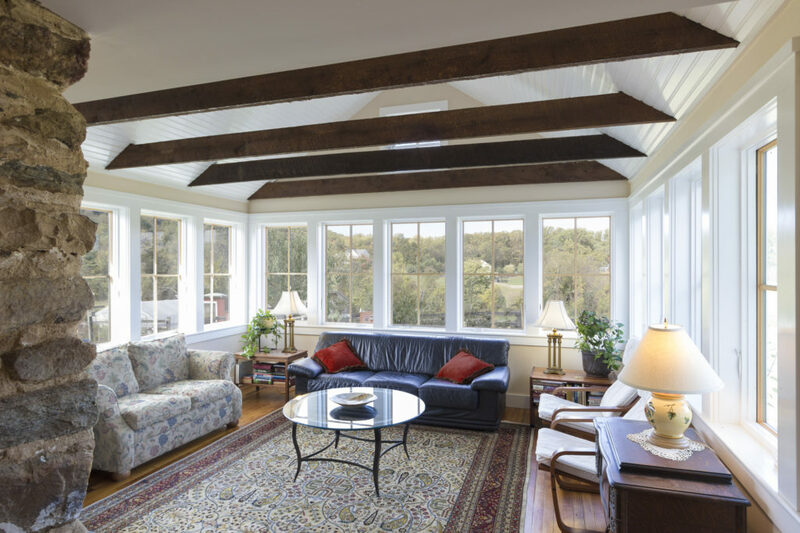 A ribbon of windows in the new family room affords panoramic views to the surrounding landscape. 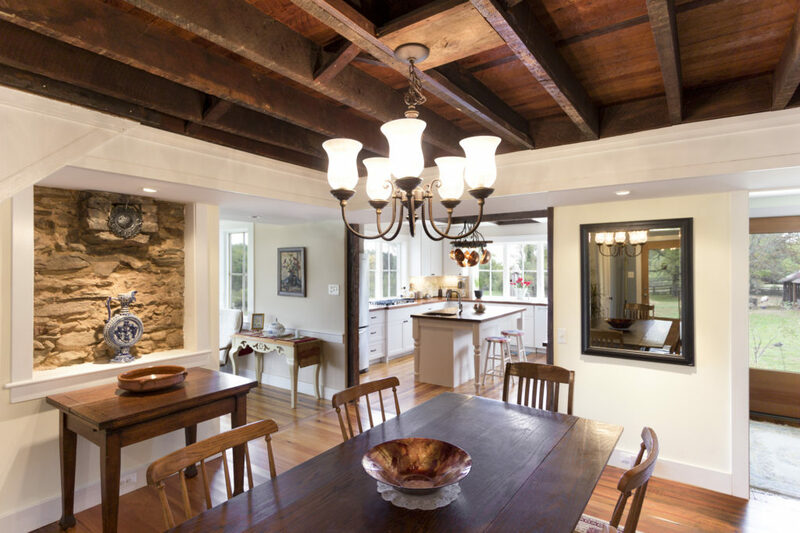 Interior finishes and details celebrate the construction of the original home and extend that character into the newer spaces.